Those who can’t do, teach? Not so much. Sometimes, what happens outside the classroom is just as important as what happens inside. Many Heartland faculty teach and practice their discipline in the professional realm. The dual act of teacher and practitioner can bring a unique perspective to students in the classroom. 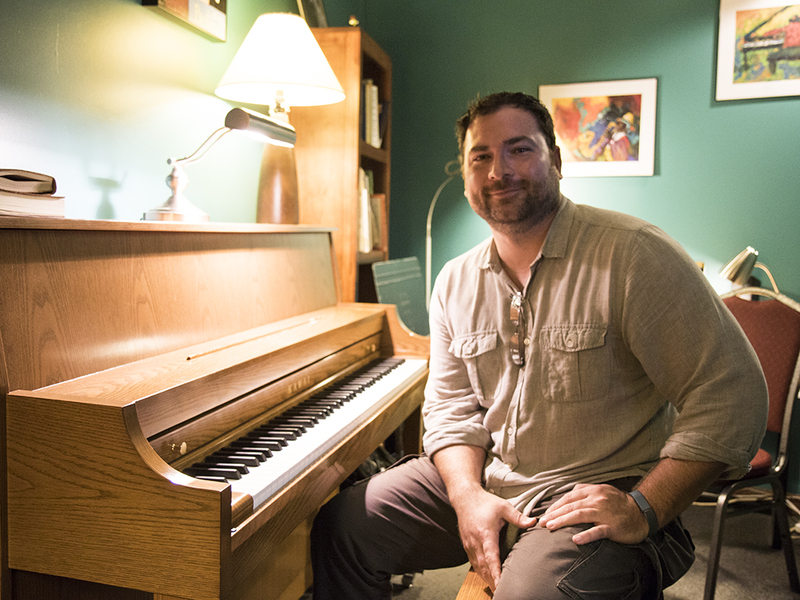 Jazz pianist Travis Hoover is one of those individuals who can classify himself as teacher and doer. He’s an adjunct faculty member in the Liberal Arts and Social Sciences division and teaches Jazz, Blues and Rock ‘n Roll, a class that’s as much interesting as it is engaging. That’s because Hoover brings his more than 20 years of experience as a performer into the classroom. 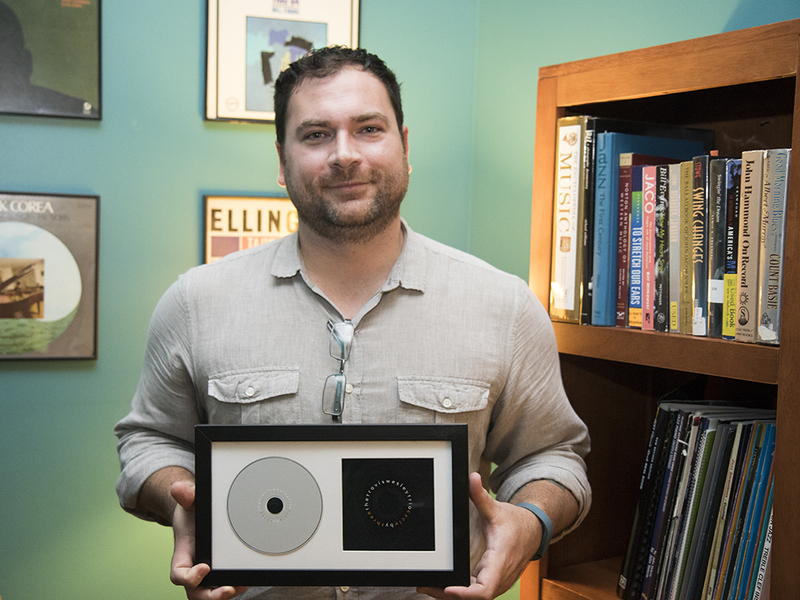 So far in his career, Hoover has had some notable highlights, which include a successful jazz trio (Travis Wesley Trio), two recorded albums and a doctoral degree from the University of Illinois. His most recent album, Cycle by Three, was a top-seller on iTunes and CD Baby. Hoover’s trio also has its own radio station on Pandora and is available through most major online retailers. Additionally, Hoover has played with well-known jazz artists such as Frieda Lee, Darden Purcell, Chip McNeil and many others. His most important musical association is with saxophonist Willie Akins in St. Louis. Hoover played in Akins' quartet from 2004 to 2005, playing five to seven nights a week all over the city. Choosing music for a career isn't always easy. Hoover doesn't have the typical nine to five, desk-job structure. Instead, he has to make a name for himself and as he puts it, “hustle.” His current jobs include teaching at HCC, maintaining a private studio of piano students, performing throughout the Midwest with his trio and researching and writing on various areas of American music. “It can be stressful, but I love what I do and wouldn't change it for anything,” Hoover said. His passion not only comes through on his performances, but it in the classroom as well. Jazz, Blues and Rock ‘n Roll always has high attendance numbers. 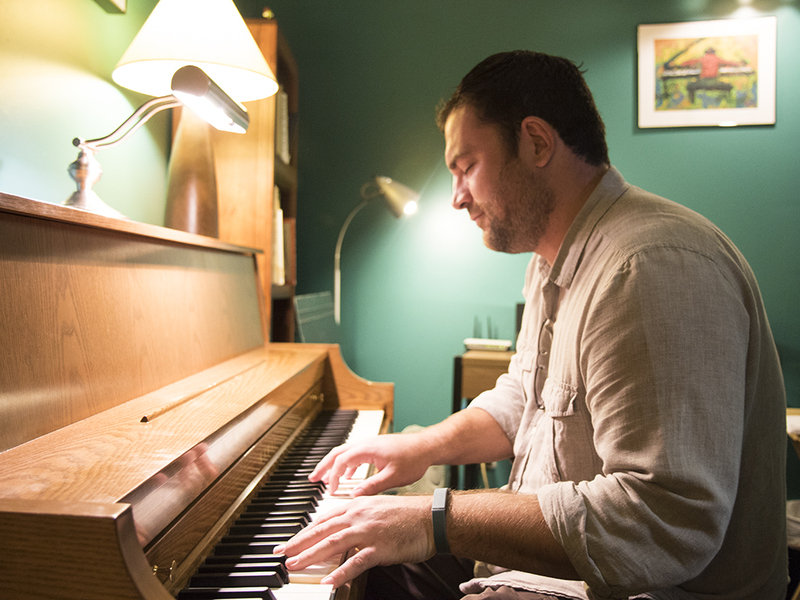 The course covers the history and geography of the genres, but rather than just lecture, Hoover often demonstrates musical aspects in class through the piano and a variety of other instruments. Check out the Travis Wesley Trio and watch one of their performances below.